Home #1053 bride groom italy lilac tights wedding A wedding in We Love Colors! A wedding in We Love Colors! Getting new stories everyday from our customers is something that makes our days even more colorful and happy! 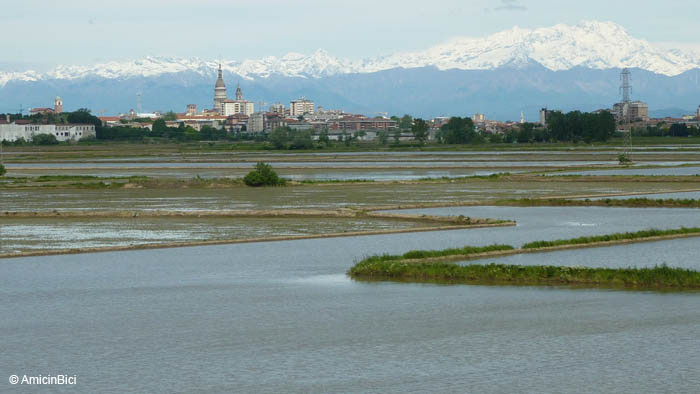 Chiara Cielo and Paolo got married early this year in Novara, a town in Piedmont between Torino and Milano, Italy. 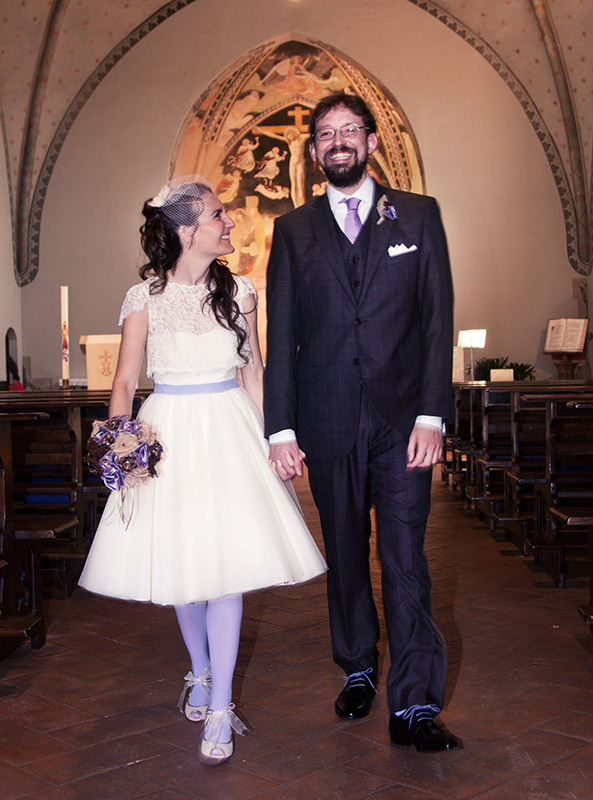 Chiara took care of every single detail, she wanted to add some pop of color to the classic "all white" bride look and once she found We Love Colors she knew had to wear those tights, Paolo was wearing We Love Colors nylon socks to match the bride. 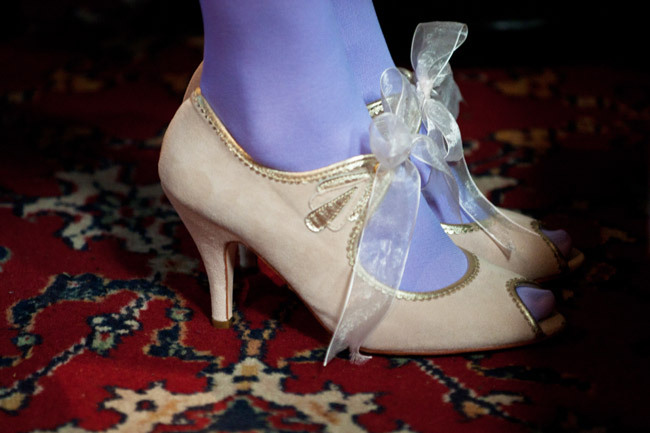 When I wore the first time my wedding gown with We Love Colors lilac tights, I felt it was perfect and with no doubt "the ones"! - Said Chiara. Chiara and Paolo, we wish you the very best in your journey.